It’s time to get yer twang on because it’s time for the 22nd annual Durango Bluegrass Meltdown! The Durango Meltdown will melt your faces (wait, that’s metal not bluegrass) over April 17, 18 and 19. You can buy a weekend pass to enjoy the entire lineup of 26 bands over the three-day weekend or get single day passes for Saturday or Sunday. 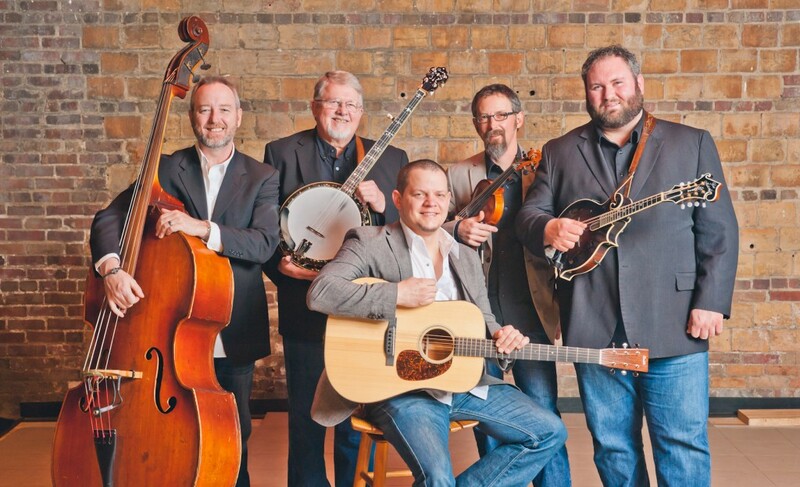 This year’s lineup includes bands such as International Bluegrass Music Association’s 2014 “Entertainer of the Year” winner, Balsam Range, and Grammy award-winning producer Shawn Camp. Others include Chicago legends The Special Consensus, Nashville darlings Rebecca Frazier and Hit and Run, and Colorado’s own Finnders and Youngberg. 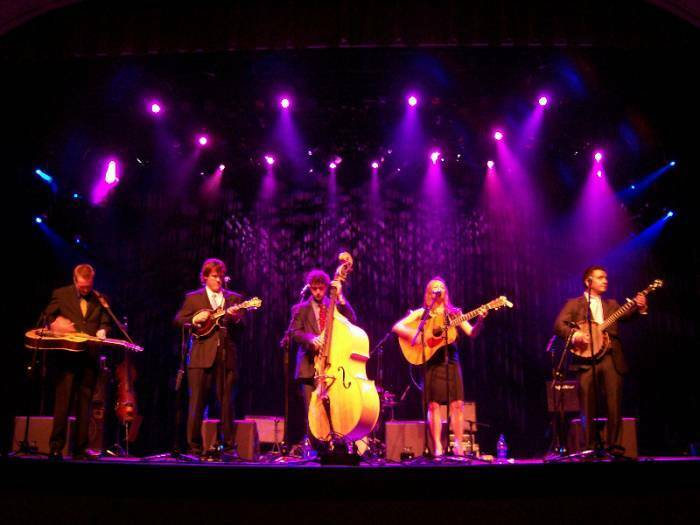 Local favorites include the Six Dollar String Band, Running Out of Road and the Lawn Chair Kings to name a few. The Bluegrass Meltdown spreads out over several Durango venues bringing music to nearly every corner of the town. Bands will take the stage at the Henry Strater Theatre, the Durango Arts Center, Wild Horse Saloon, Durango Discovery Museum, and the Durango Elks Lodge. Durango Bluegrass Meltdown events kick off at 1 p.m. Friday with the free, two-hour concert featuring Sugar Creek and the Colorado College Bluegrass Ensemble at the Powerhouse Science Center. The Band Showcase from noon to 6 p.m. Saturday at the Elks Lodge gives all sorts of bands the chance to play, even if they’re not technically “bluegrass” or simply don’t want to take the main stage. Saturday also features a Meltdown favorite, the Super Jam from 7-10 p.m. at the Henry Strater Theatre. The Super Jam is a spontaneous jam of “local, regional and national talents” who gather to riff and play together, and no two Super Jams are ever the same. Or you can hit up the Old Time Barn Dance at 7:30 p.m. Saturday at the Elks Lodge where the Six Dollar String Band will lead dancers as they stomp it out on the hardwood dance floor. While you’re in town for the Durango Bluegrass Meltdown, stay with us at the Durango Quality Inn. Book your room today and be sure not to miss out on our brewery package so you can sip and sample Durango’s local brews during the festival. The brewery package, Taps, Trolleys, and Tours, Oh My! gives our guests a tour of the city’s top breweries beginning with a pint of your choice at the Durango Brewing, a tasting flight at Steamworks Brewing, and a sampling from the world headquarters of Ska Brewing. You can head out on the town at 4 p.m. on the city’s trolley or take the hotel’s cruiser bikes for a spin.